For over two generations, PLS Construction has provided high-quality remodeling, build-outs, and parking lot solutions to Tulsa, OK companies that exceed the industry standard. What allows PLS Construction to stay competitive in such a busy market is our commitment to high-quality work and customer satisfaction. 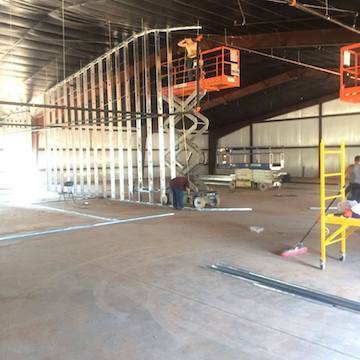 Commercial construction is a considerable investment for any company, and at PLS, we know that you need a contractor who’s going to do the job right the first time, every time. As a seasoned commercial construction contractor, PLS Construction thoroughly trains all of our employees in the latest industry standards and best practices, allowing us to provide the best service and the best quality possible for each project. We go the extra mile to deliver commercial buildings, retail stores, office buildings, warehouses, manufacturing and shipping facilities, employee and customer parking lots, and so much more. 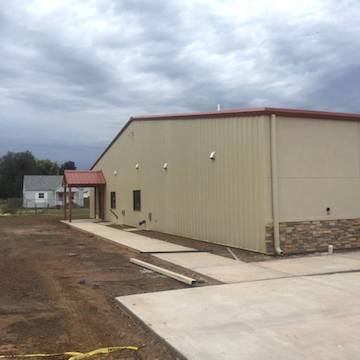 If you have any questions regarding our commercial construction services or if you would like to discuss your commercial construction project needs, contact us at 918-943-6543 or 918-519-3977 today. 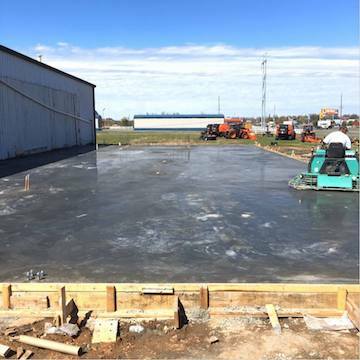 PLS Construction is a commercial construction contractor serving Tulsa, Broken Arrow, Muskogee, Owasso, Bixby, Sapulpa, Glenpool, Kiefer, and more.